Director Luca Guadagnino (Call Me By Your Name) stays true to the style-over-nonsense manifesto of Dario Argento’s 1977 original, but fails to address the story’s shortcomings (nonsensical plot, ineffectual protagonist) and changes Argento’s striking aesthetic for the worse. He approaches this remake like DC watching Marvel movies: “Let’s do that but make it look horrible,” swapping the original’s brilliant technicolour for a murky palette that’s draining to watch for so long. At times Guadagnino’s compositions are intoxicating, filling the senses with ambient noise and majestically choreographed gore. But even this feels empty and pointless due to the uniformly unpleasant characters and pretentious dialogue. Dakota Johnson is a remarkably dull presence, and it’s perplexing that they wouldn’t make her character more sympathetic considering we’re following her as she enters the academy at the start of the film. 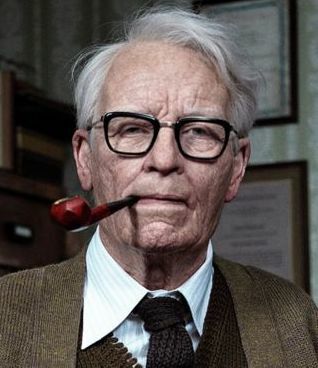 Seemingly the only character with whom we’re meant to sympathise is a male psychotherapist investigating the coven, played for some reason by Tilda Swinton. 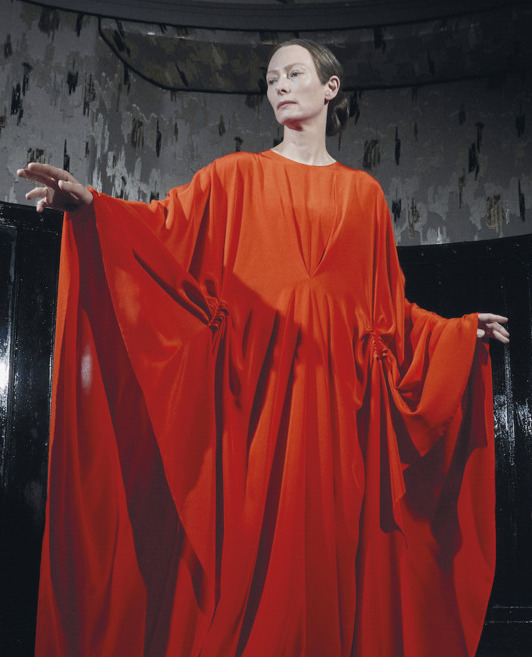 Whatever the creative reason for having Swinton occupy dual roles (she also portrays the head of the academy) is outweighed by the heavy prosthetics concealing her ethereal-looking face, which is surely the point of casting Tilda Swinton. So we don’t care about him either. The real standout is Thom Yorke’s excellent soundtrack, though it’s weird that they’d be dancing to such modern-sounding music in 1970s West Berlin. Maybe it’s because they’re witches. In any case, a lack of logic isn’t a problem when it comes to Suspiria. The issue is that this remake is dramatically less entertaining than the original, not to mention an hour longer. And when you leave something too long in the coven, it tends to come out dry.